One of the interesting things about reading Isabella’s books is the window they give us into how people lived between 1870 and 1920. From fashion to modes of travel, Isabella’s stories chronicle how different her daily life was from our modern lives today. 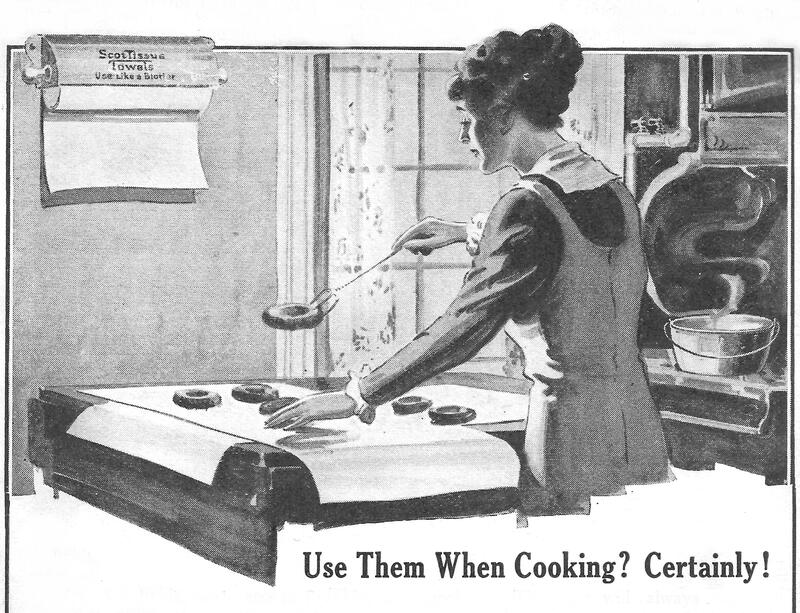 One noted difference is how people ate around the turn of the 20th Century. 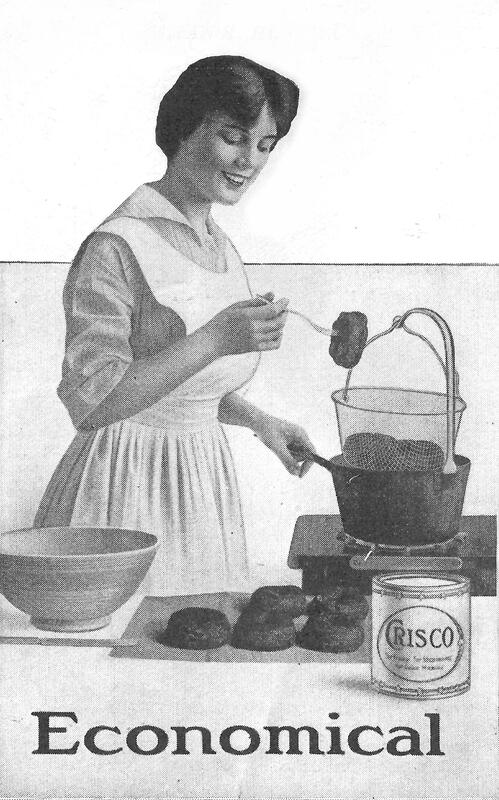 Back then meat, vegetables and potatoes were diet staples; and when one of those ingredients was lacking, people relied on affordable food, like johnny-cakes, to fill their stomachs. 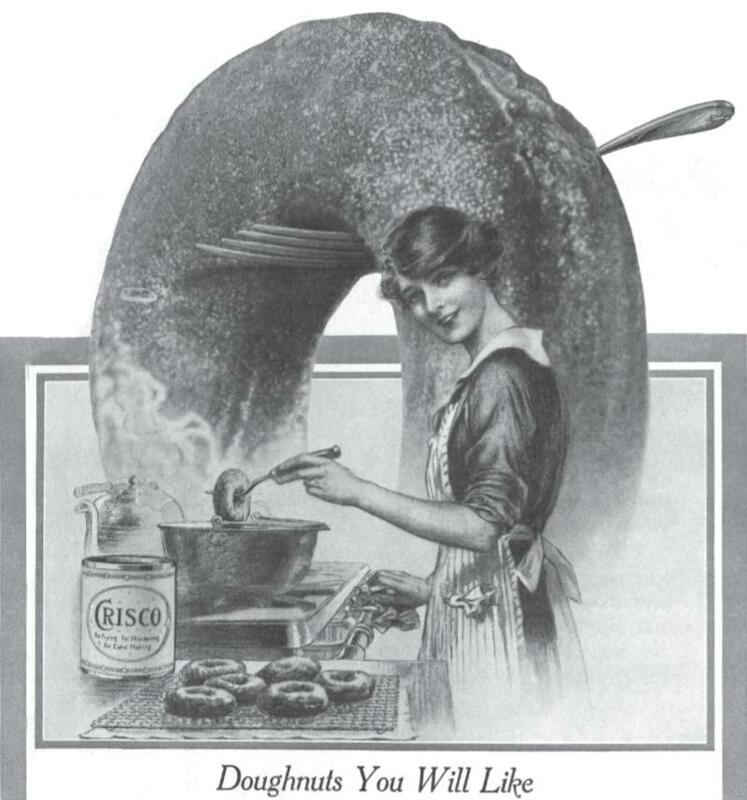 Sally Lunn cakes helped celebrate special occasions; but of all the foods that Isabella mentioned in her books, it was the humble doughnut that appeared on the menu most often. He had taken in each dismal detail—the air of desolation, the hacked desks, the smoky walls, the grimy windows, and the indescribable odor adhering to an old schoolroom: odors made up of generations of lunches—bread-and-butter, and headcheese, pie, and doughnuts. 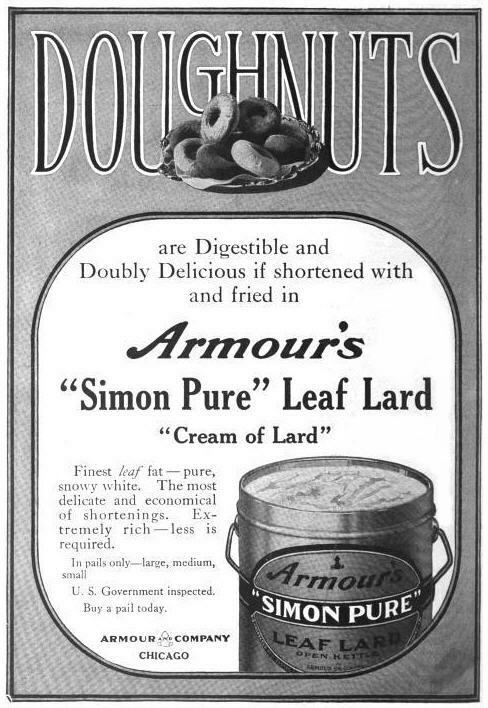 And in A New Graft on the Family Tree, a kind farmer’s wife fed wandering John Morgan breakfast, then gave him a pocket-full of doughnuts to take along on his journey. Dusted with sugar, doughnuts were also served as a dessert. Bread and butter, piles of it; a soup-plate piled high with slices of ham, thin, and done to a crisp, and smelling, oh, so appetizing! Sheets of gingerbread, great squares of cheese, a bowl of doughnuts, another bowl of quince sauce, and a pail full of milk. 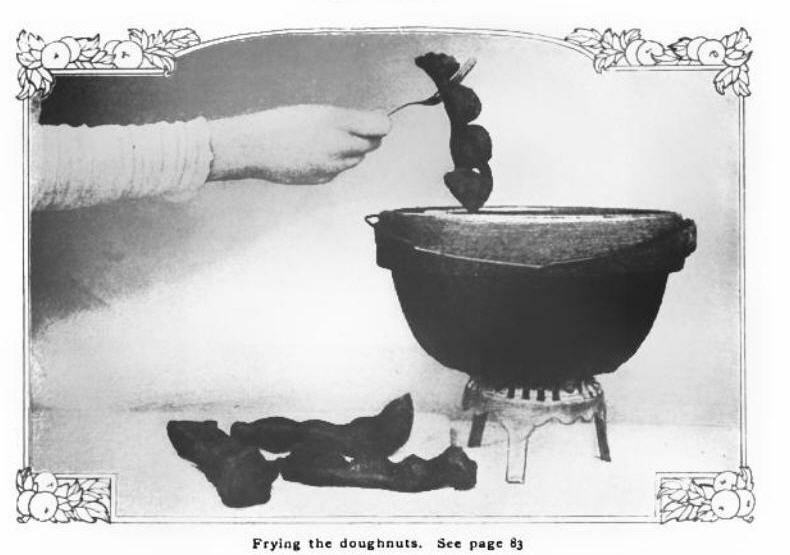 Today we think of doughnuts as a breakfast food for the most part, but in Isabella’s time, doughnuts—from humble and plain to cake-like confections—were served with almost any meal. In The Browns at Mount Hermon, Mrs. Roberts was overjoyed when her most fervent prayer was answered—her daughter, Ailene gave herself to the Lord. Mrs. Roberts wanted to celebrate the blessing in the best way she knew how: by preparing a special breakfast for everyone to enjoy. 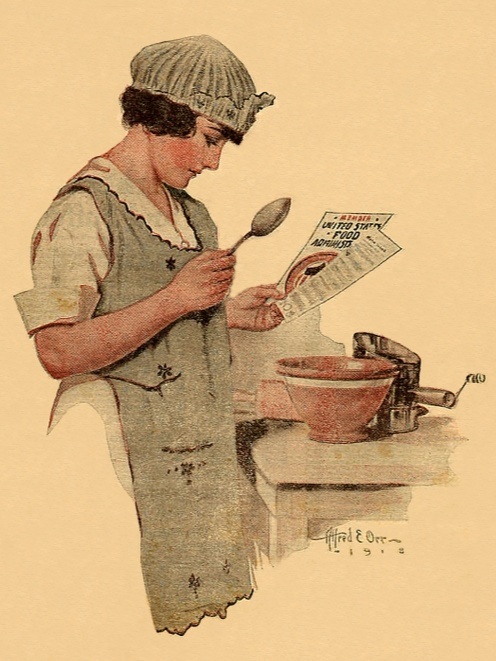 Sally Lunn was a type of cake that originated in England; and there are American versions of the Sally Lunn recipe in cook books dating back to early 1800s. 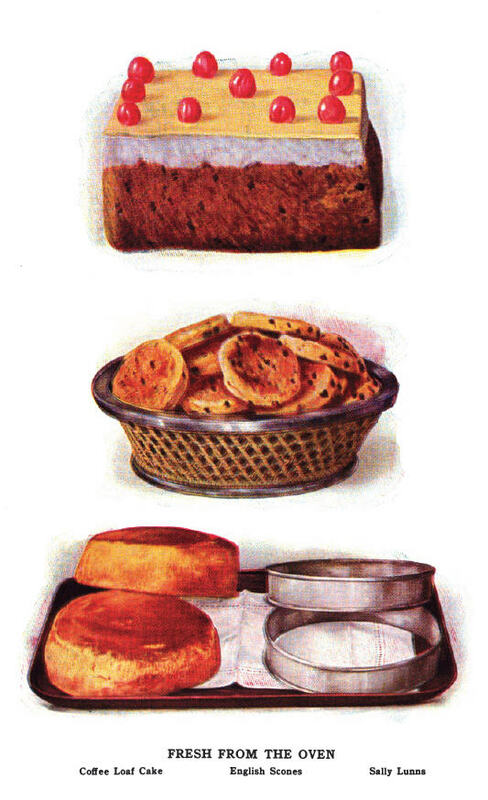 By 1907, when The Browns at Mount Hermon was written, Sally Lunn had become a favorite pastry on American tables, too. 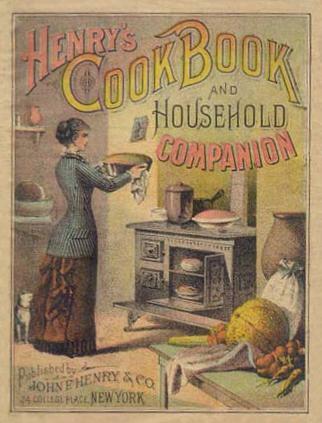 There were as many versions of Sally Lunn as there were cooks; but, in general, Sally Lunn was a rather dense cake, much like sponge cake, that could be baked in a variety of ways. 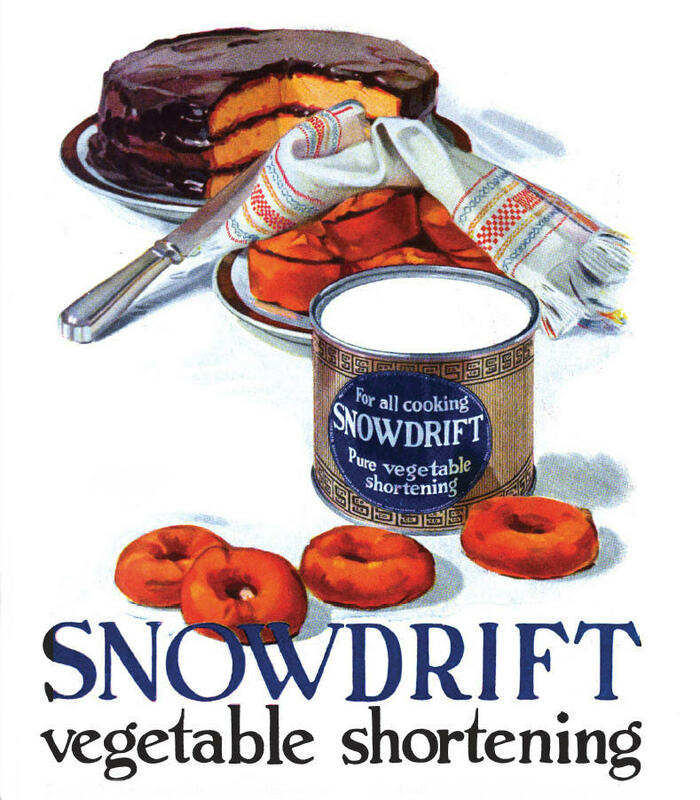 For breakfast, it was usually made up in loaves, then served toasted and spread with butter. 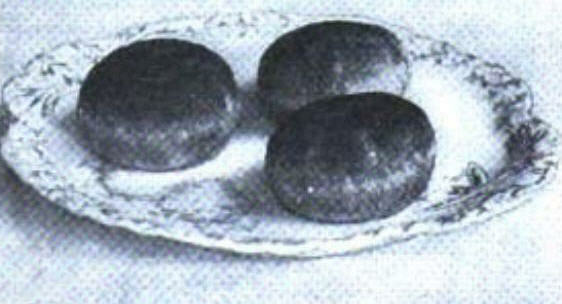 It was also baked in muffin tins and served as tea-cakes with honey, fruit jelly, or sweet sauce. Click on the image to see a larger version you can print out. You can learn more about the history of Sally Lunn cake. Click here to read a post at Smithsonian.com about Sally Lunn cake. Click on the book cover to find out more about The Browns at Mount Hermon.